Carlson Center Undergraduate Community Based Internships (UCBI) create partnerships between dedicated undergraduate students and non-profit and public sector organizations that are actively engaging in community-led work and reflecting on power, privilege, and oppression in the greater community and within their own organizations. The Ruby Linsao Early Learning Scholarship supports University of Washington undergraduate students committed to working with and/or on behalf of young children. Ruby Linsao was an educator and advocate for our country’s youngest and most vulnerable children. Her passion was demonstrated academically and professionally by her work with the Carlson Leadership & Public Service Center, Jumpstart and Head Start through the College of Education at the University of Washington. Deadline to apply is Wednesday, October, 24th, 2018. Eligibility and details on how to apply can be found HERE. Designed for incoming students, Ellis Fellows are selected on the basis of financial need, dedication towards service, personal growth, and leadership development, and ability to make a 4-year commitment toward fulfilling Fellowship expectations. Ellis Fellows are selected during Autumn Quarter and awarded annual scholarships throughout four years, growing from $2,000 to $4,000. The Jackson Munro Public Service Fellowship encourages a life-long commitment to public service by providing students with support for a proposed public service initiative over the summer that builds on work done in partnership with communities during the academic year. This creates an opportunity for students to deepen their commitment to service and leadership in the context of community. 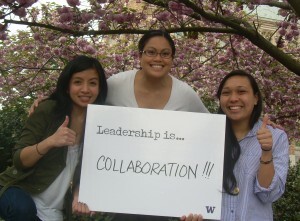 Each year University of Washington seniors collaboratively decide upon a gift that will leave a legacy that honors their graduating class and its values. 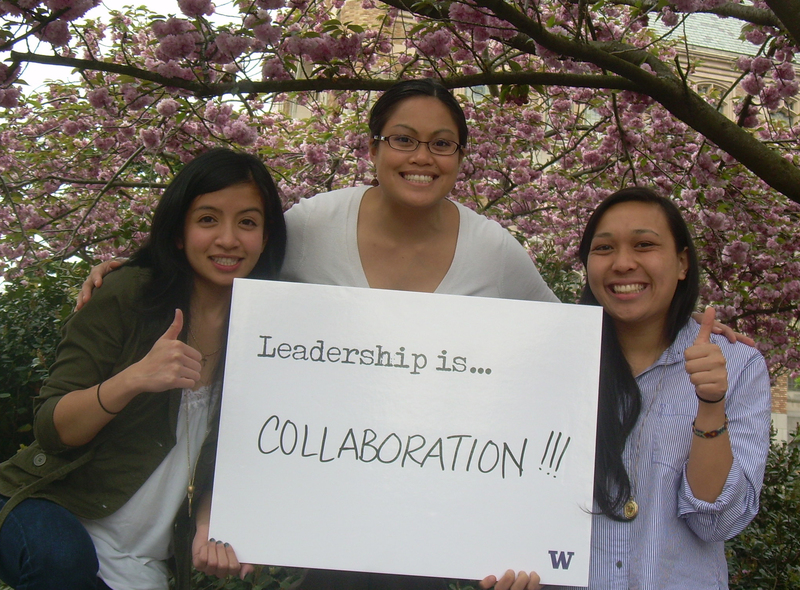 In 2016, the class decided to create a fund that would provide funding for students who were making positive changes in the UW community and the greater Seattle area in ways that foster diversity and encourage student involvement. Given the Carlson Center’s rich history of community engagement, and on-going commitment to equity, the Class of 2016 selected the Carlson Center to administer this funding. 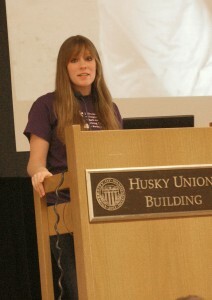 Available to Junior or Senior undergraduate students, the Carlson Leadership Award recognizes individual students who have demonstrated a strong commitment to public service, provided outstanding leadership in the community, and who are committed to continued creative civic participation with a $2500 scholarship and recognition at the annual Spring Celebration of Service and Leadership. The Carlson Leadership & Public Service Center, in partnership with the Office of Merit Scholarships, Fellowships, and Awards, is pleased to offer a new set of scholarship and award opportunities for students engaged in community centered service and advocacy. Students are encouraged to check the website towards the end of each Autumn quarter for further details.